Enjoying a wonderful location in the Mountains just above Marbella with views to the shimmering Mediterranean sea and the coast of North Africa the name La Zagaleta is synonymous the world over with luxury, privacy and security. 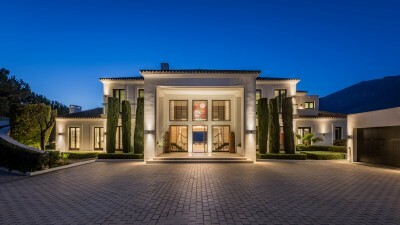 La Zagaleta is home to the rich, famous and the movers and shakers of the world and offers a mouthwatering selection of luxury villas and Mansions at prices from around 3 million Euros and upwards. When you buy a property in La Zagaleta you are buying into a lifestyle which has the privilege of private golf courses, horse riding private members club and even a helicopter landing pad. 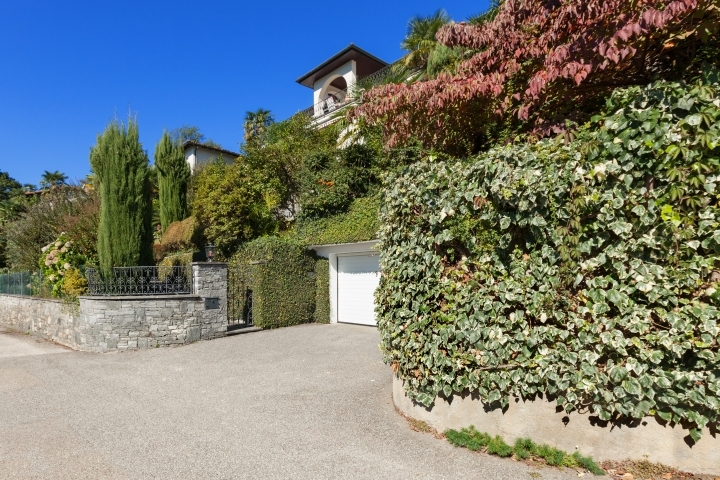 You have the comfort of knowing that your neighbours value their privacy and security as much as you do yours. In addition to all of this you have the benefit of knowing that on your doorstep, or at least within about 10 – 15 minutes drive you have all the hustle and bustle of Marbella and Puerto Banus with their designer shopping, high quality dining, beaches and entertainment. We always have a selection of property in La Zagaleta for sale on the open market and we also always have access to a further selection that may be for sale more quietly. 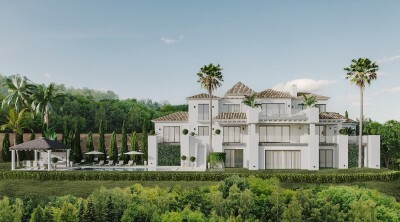 If you are interested in buying in Marbella’s most exclusive location then please get in touch with us either by calling (0034) 952 90 52 00 or by sending an e-mail to . We will be sure to get back to you as soon as possible. In the meantime here is a selection of property which we currently have available for sale in La Zagaleta.